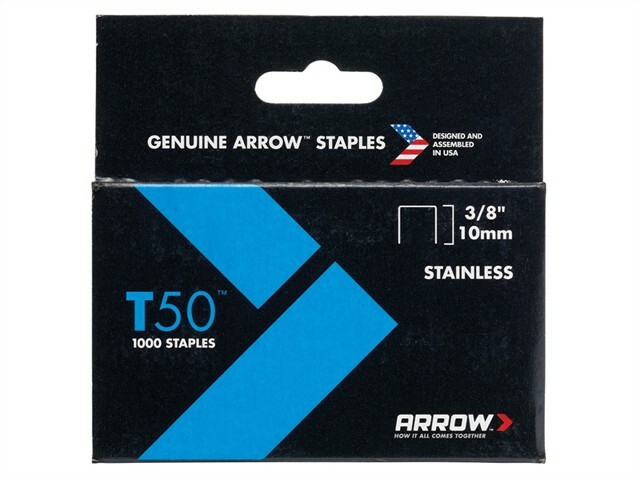 Top-quality 0.050 wire staples for T50 and T55 tackers. Made from stainless steel to resist rust. For use with T50, T55, T50PBN, HT50P, HTX50, ETFX50, ETF50PBN, CT50K, 5700 and 8000.